Nardwuar The Human Serviette News: Rocket From Russia Nard Profile ! Rocket From Russia Nard Profile ! 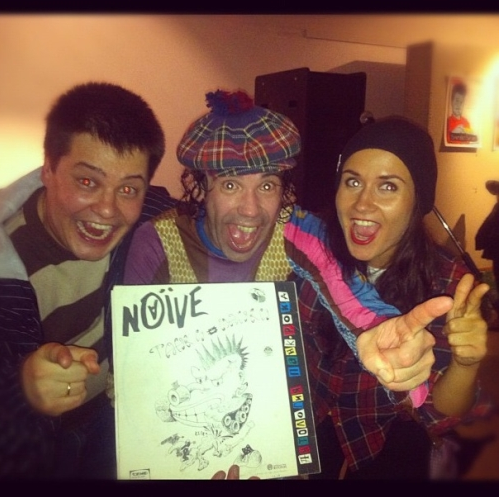 Thanks to Tim from Rocket to Russia on CiTR for this amazingly detailed profile of the various Punk Bands Nardwuar has mentioned in his interviews over the years! Doot doo !